PrabhasMyHero Blog: Prabhas shoots for Mahindra TUV300 Advertisement. Darling's first ever brand endorsement is for the Mahindra TUV300 to be launched on 10th of this month. 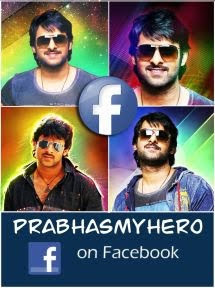 Prabhas has recently been to Mumbai to shoot the Ad which will be aired shortly.